People’s lives are being ruined by Detroit’s bankruptcy. Pensioners may get only 10% of what was promised them. The health insurance they expected will vanish. 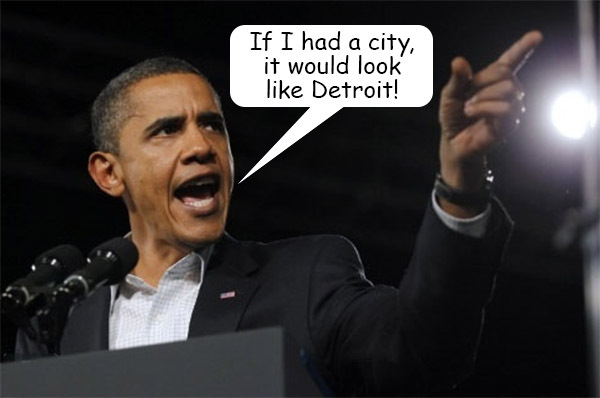 People will blame Republicans; though even our current president refuses to bail out Detroit. They will say big business is at fault; even though they are now simply getting a taste of what they cheered when the GM and Chrysler bondholders were gutted. 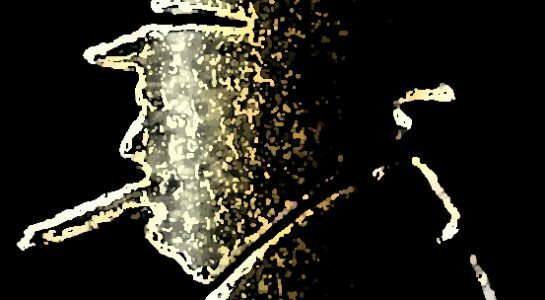 They will decry the white exodus; really just a symptom. None of those factors caused the problem. In a Salon article, Edward McClelland confirms “white flight” is the problem, because people with the means to do so moved out of Detroit. His suggestion? Make the suburbs merge with Detroit. Mr. McClelland’s preferred solution is to subject a larger base of serfs to Detroit’s looting power. But, the problems which drove people out of Detroit haven’t changed – they’ve just come to fruition. Binding more taxpayers over to Detroit would solve nothing. It would just convince the demagogues and ward heelers that other people’s money doesn’t run out. Flight to the suburbs didn’t cause Detroit’s failure, it’s a logical consequence of the way in which Detroit has been governed for 50 years. Too bad the voters in Detroit didn’t get it in time. I doubt they get it yet. McClelland claims Detroit was stiffed by the State when it didn’t get the quid of more State money (taxes collected outside of Detroit) for the quo of lowering its city income tax. He fails to consider how much faster and deeper the flight to the suburbs would have been without that tax cut. Overtaxing came first, not urban desertion. But the worst part of this article is that it never even mentions the uninterrupted string of venal Democrat politicians and union-boss rent seekers since the 60s. Nor does it acknowledge that people might willingly share services, or even move back into Detroit, if the malfeasance, nepotism, graft, bribery, embezzlement and fraud were removed. It took 50 years to kill Detroit. It will take at least that long to restore the trust that McClelland documents as preventing regional co-operation.